Use your imagination when wrapping your gifts. After choosing the gift, the next step is to make it so attractive it’s part of the holiday appeal. Some folks have the thing down pat, creating packages with perfect corners and stylish bows. Others do it by-guess and by-golly, but there are tricks that can help either type of wrappers. Begin by buying a season’s supply of double-sided tape. It goes smoothly beneath the surface and leaves a neat seam line. Keep your sheets of wrapping paper bound by toilet paper tubes to ensure that they stay neat and manageable. Cut the tube lengthwise and snap it over the roll of paper and avoid the mess of warped and wrinkled paper. A plastic bread clip can keep the end of your transparent tape roll from being lost so that you don’t lose time trying to find it each time you are ready to begin again. Avoid having to wrap awkward-shaped gifts by finding clever containers for them. Round canisters that held potato chips or other snacks make dandy housing for small stocking-stuffers. Toilet paper, paper towel and other tubes, (including the wrapping paper tubes as they empty) ditto. Turn a foil-lined chip or popcorn bag inside out, cleaning off any oil or other debris and voila! Insert your gift, add a bow and it’s ready for the recipient. Inexpensive plastic food containers also serve well for small gifts and make for easy wrapping. Gift boxes of all sizes are available to help provide a good surface for wrapping clothing, soft toys and other items. Use popsicle sticks, wooden spoons and other items with flat surfaces to create a gift tag. Drill a hole for the ribbon and put on the who-to and who-from and you have a distinctive gift. Use some imagination. If paper is your nemesis, use fabric to wrap your gift. It is reusable, has more flex and is more durable and less easily damaged than paper. Newspaper, especially the colored comic pages, also makes an interesting gift wrap. Kraft butcher paper, a popular item in the gift-wrap specialty stores, makes a nice countrified finish. Heavy duty mailing paper also is easy to work with. Use a rubber stamp or your own artistic talents to put a design on, style it up with a ribbon and you’re set. Work on a flat surface. It’s easier to control paper, ribbon and tape. 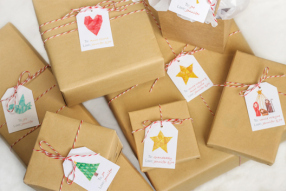 Recycle old wrapping paper or greeting cards by cutting out the designs and reusing them to create new items or decorate your plain gift wraps. Make thank-you cards using these sources as well. Turn your creative urges loose and one idea will lead to another. Then let the wrapping begin! Or you can watch this fun video. 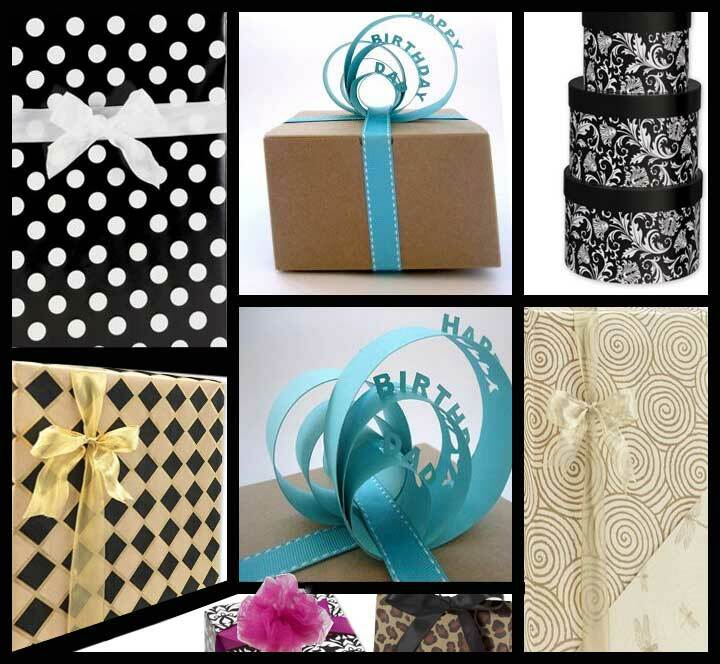 Everyday gift wrapping paper can cover birthday presents, wedding presents, “I Love You,” presents or any presents you need to give for those special events in your life. When it comes to giving gifts to others, you’ll want to go the extra mile for them. Your actions will communicate love and that is what gifts are for. To show love. Whether you have made a home made gift or purchased a gift from a retail store, our packaging products can give you the style and class you need when putting together your presentation. Get creative and use a variety of materials to say happy birthday or I love you. Elegant diamond black patterns on gold are great for your special man! World map wrapping paper will do well for that traveler in your life. 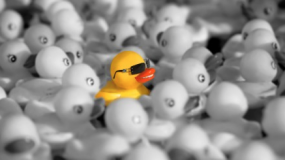 Whatever occasion you have coming up, be sure to get the best packaging supplies to make a great impression.